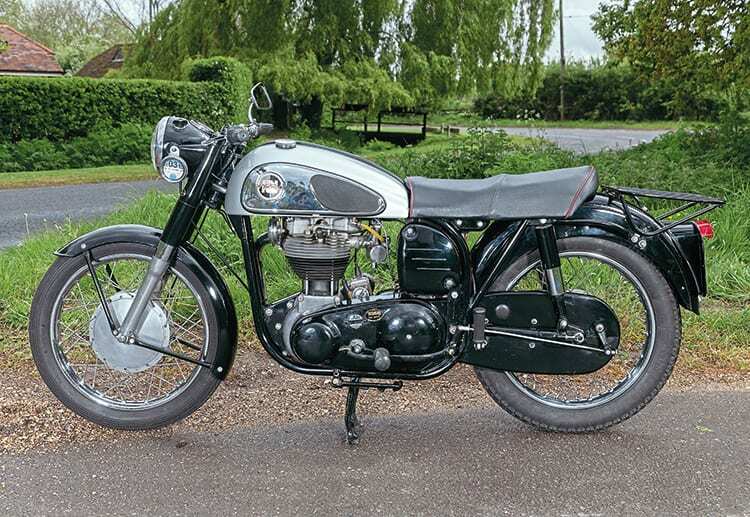 Many of us also forget exactly how much we paid for a bike, but Ian naturally remembers the 10-year-old Norton only cost the princely sum of £15. It was money well spent as it faithfully performed everyday work and leisure duties for the next six years, during which period the only problem was when the top of the piston bizarrely parted company with its skirt. No damage was done – a testimony to simple engines with plenty of clearance between the moving parts – and a new piston saw the Model 50 plodding away again. A faithful companion for nearly half a century, that’s this Model 50.